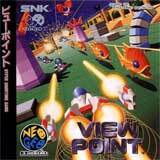 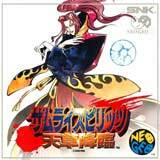 The Neo Geo CD was released in 1994 as a cheaper alternative to the Neo Geo AES with the system only costing $299 and games costing around $50. 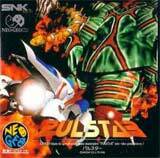 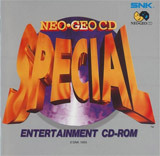 Similarly to the Neo Geo AES, the Neo Geo CD features no region lock, and most games contain both English and Japanese, with the language used determined by the region of the console. 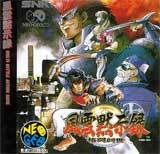 Some exceptions to this are all Mahjong games and Samurai Shodown RPG, which are in Japanese only. 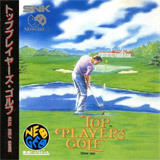 In North America and Europe only the standard flip-top loading system was available, however in Japan there were two other variations of the Neo Geo CD. 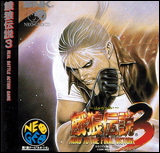 The first was a front tray loading model, and the second was the Neo Geo CDZ, an upgraded flip-top model which allowed games to have shorter load times. 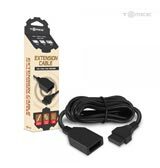 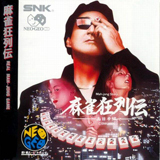 Unlike the Neo Geo AES, all models of the Neo Geo CD came bundled with a traditional controller, but the Neo Geo AES joysticks and Neo Geo CD gamepads are fully cross-compatible and interchangeable. 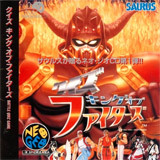 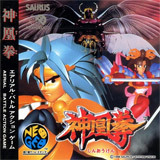 While most Neo Geo CD games were arcade ports that were identical to their AES counterparts, there were a few games released exclusively to the Neo Geo CD, such as Ironclad, Crossed Swords 2, and Samurai Shodown RPG. 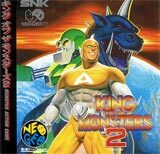 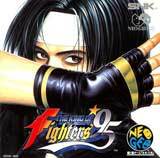 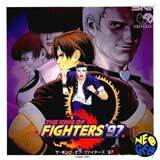 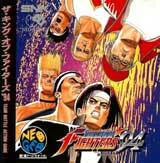 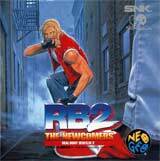 Due to the slow 1X CD-ROM drive and lack of RAM the Neo Geo CD was unable to keep up technologically with the AES and MVS systems, leading to the system being discontinued in 1999 with the release of its final game, The King of Fighters ’99.